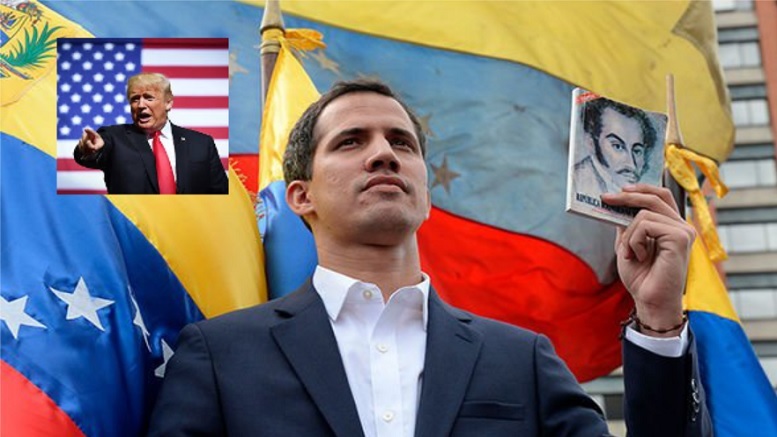 (Caracas,Venezuela) The government of Venezuela condemned efforts by the United States to interfere in its internal affairs today, saying that such attempts were in flagrant violation of international order. Regarding charges that the current government in Caracas does not have validity, the response directed at the White House was brief and to the point. They said that any country that is a basketcase should be focusing on itself instead of trying to antagonize the world community. Be the first to comment on "Banana Republic Tries To Interfere In Affairs Of Banana Republic"